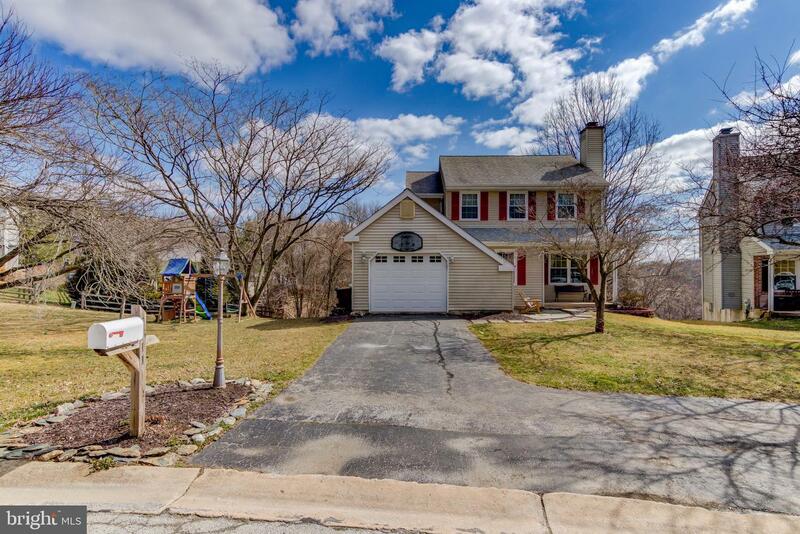 Welcome to this "Picture Perfect" 3 Bedroom 2.1 Bath home in the sought after neighborhood of Brandywine Greene! 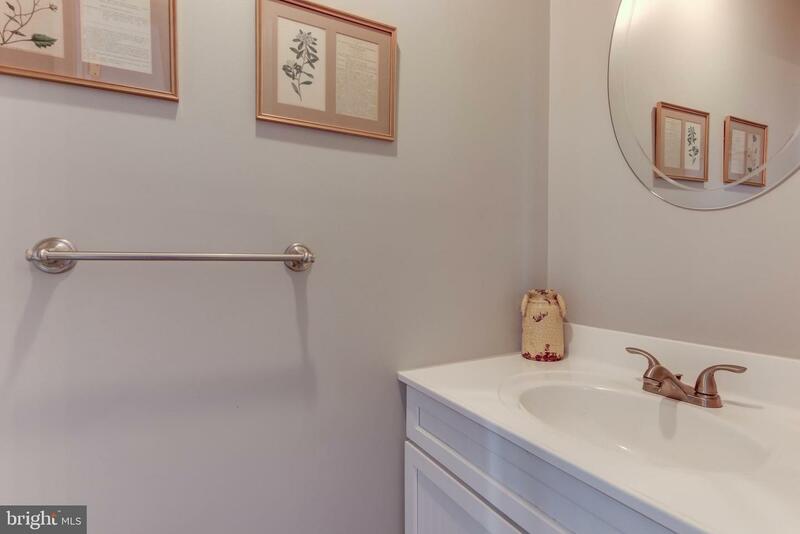 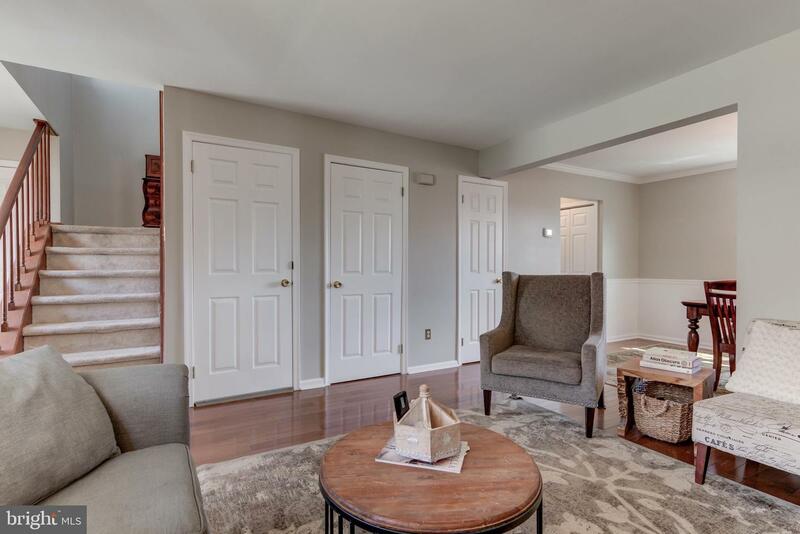 This gorgeous home has been freshly painted throughout and is sure to impress. 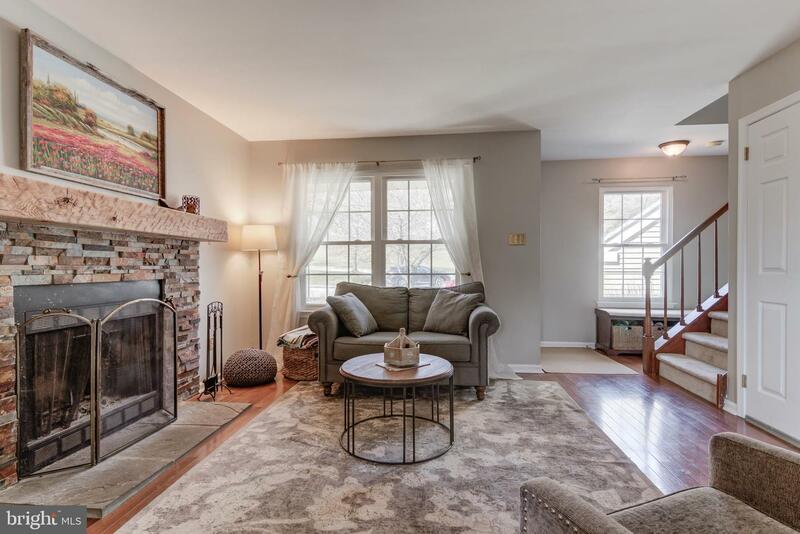 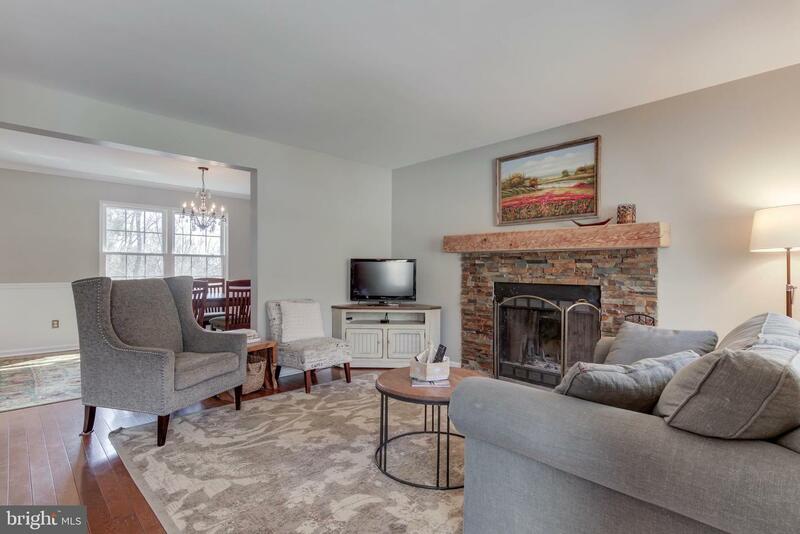 Gleaming hardwood floors greet you as you enter the cozy Family Room with stacked stone fireplace and rough sawn mantel. 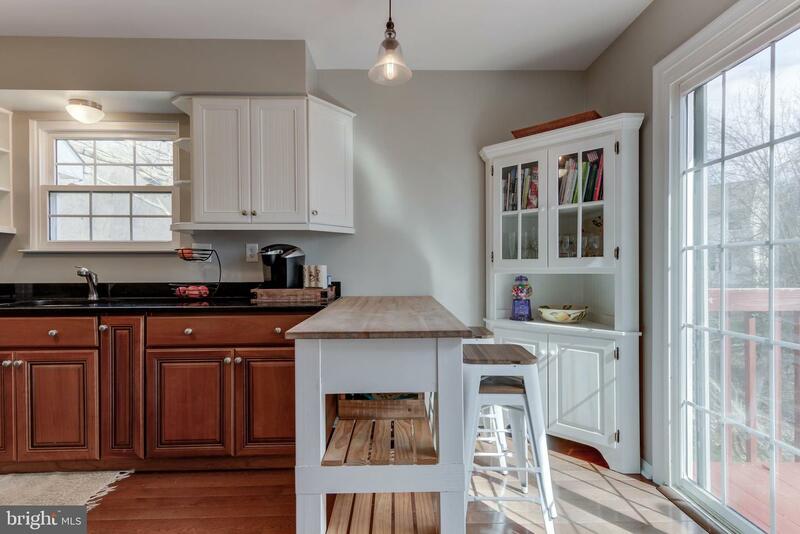 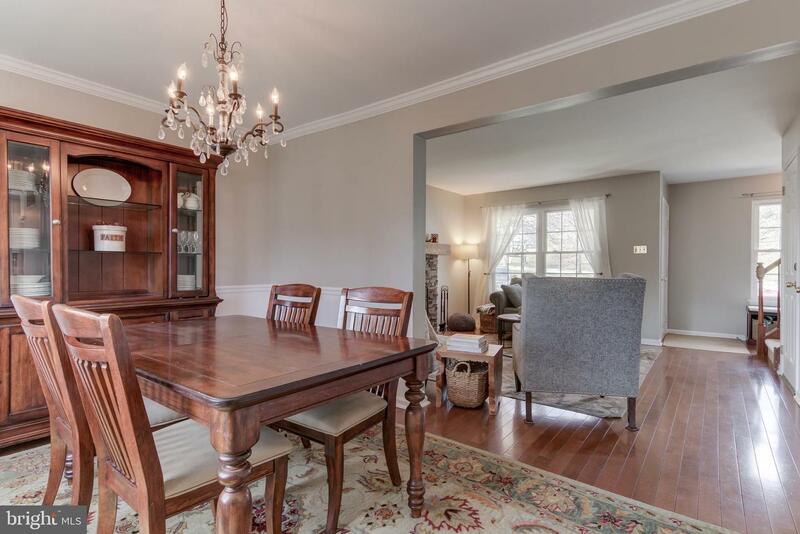 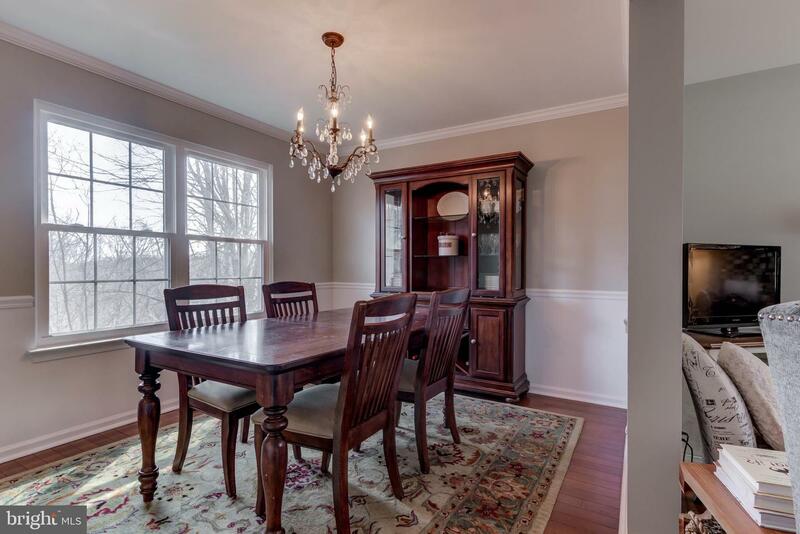 Formal Dining is fantastic for entertaining family and friends and leads to the freshly updated kitchen! 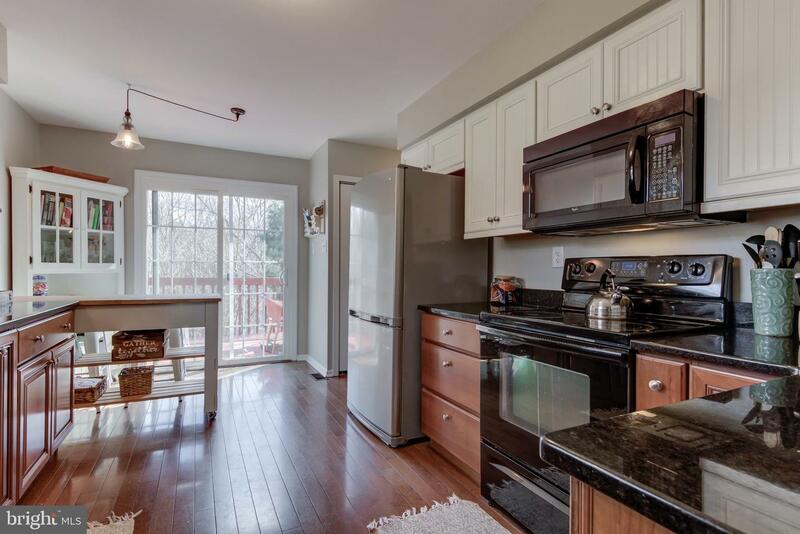 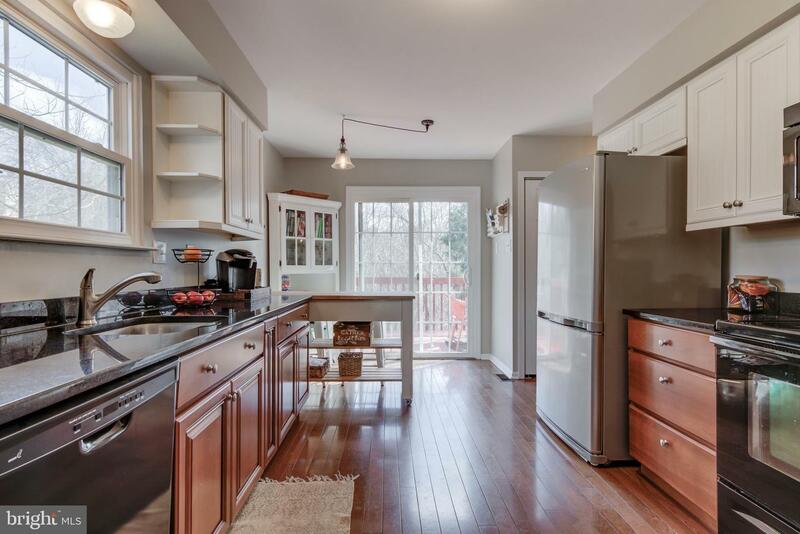 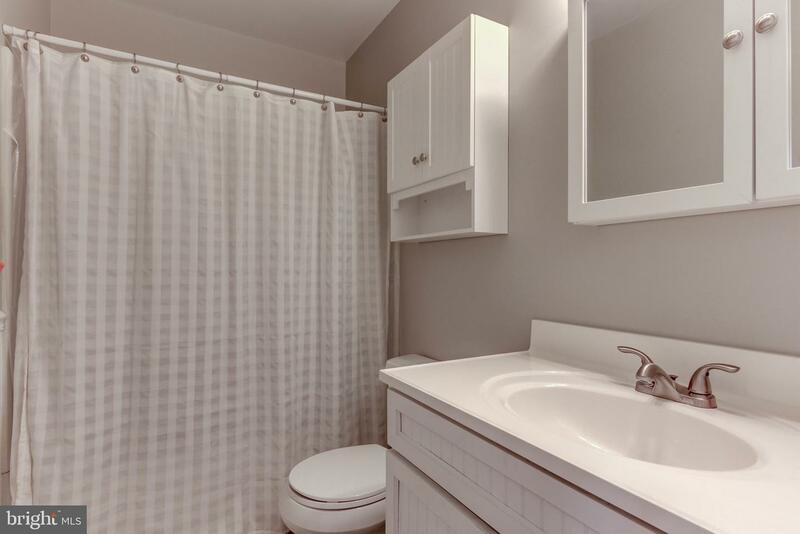 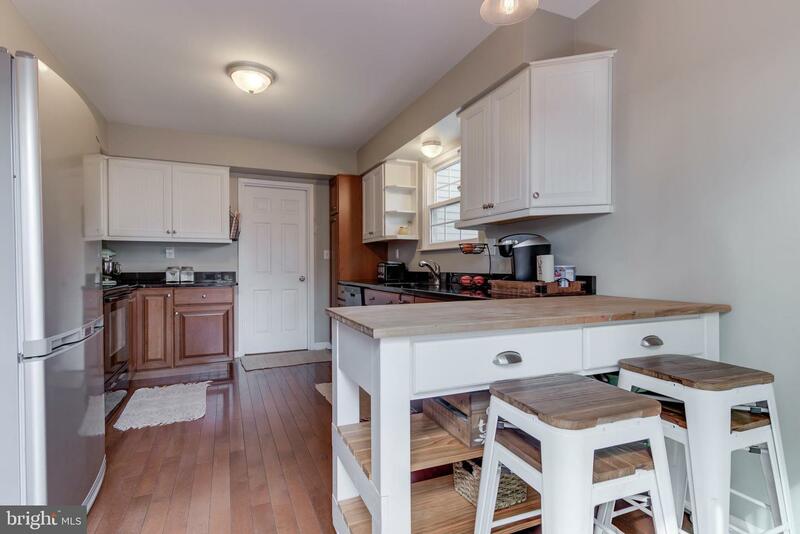 The bright and cheery kitchen features updated granite counters with tons of cabinet space and sliders leading to the private rear deck and views! 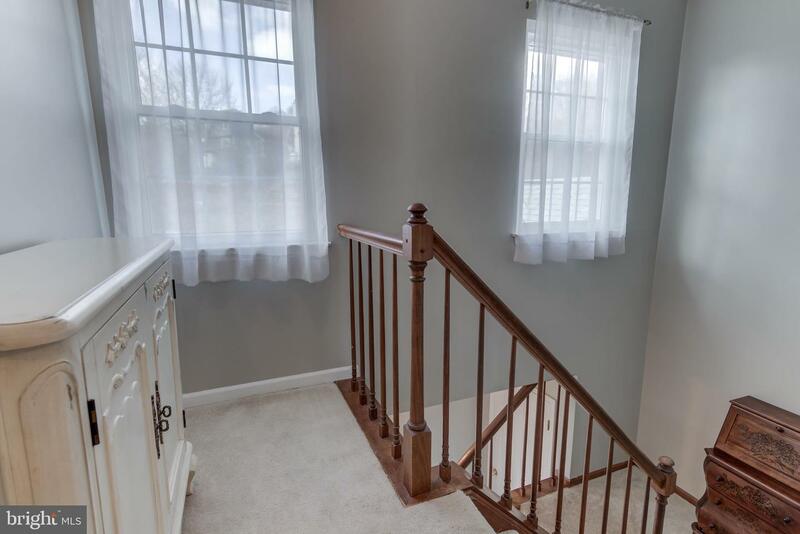 A turned staircase leads to the 2nd level which features a Master Bedroom complete with Master Bath, 2 additional Guest Bedrooms and a Center Hall Bath. 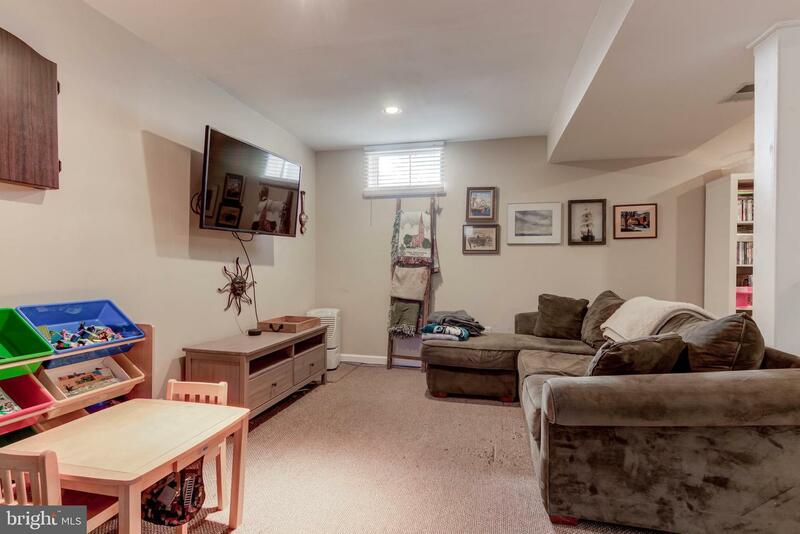 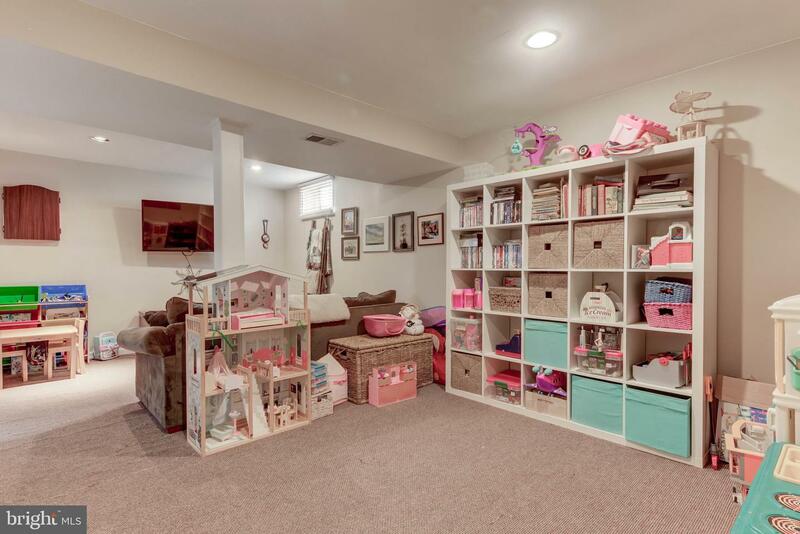 Fully finished walkout lower level provides even more space for spreading out and adds a second Family Room/Game Room and space for an office! 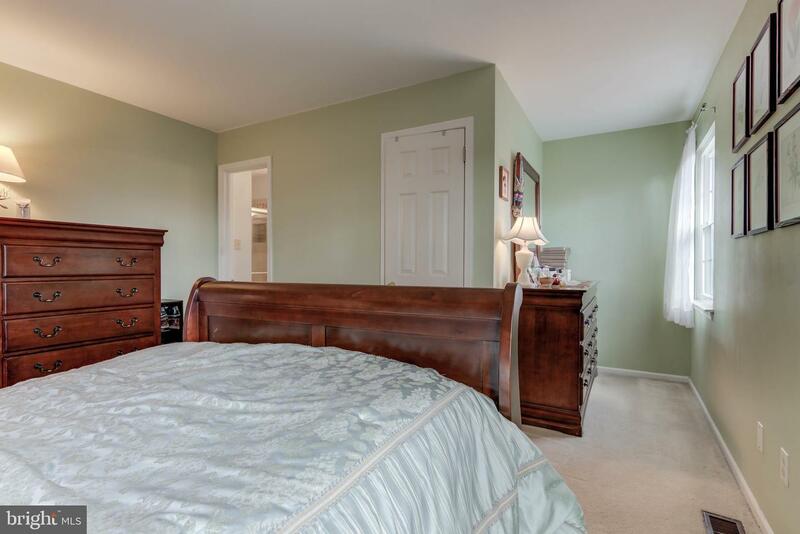 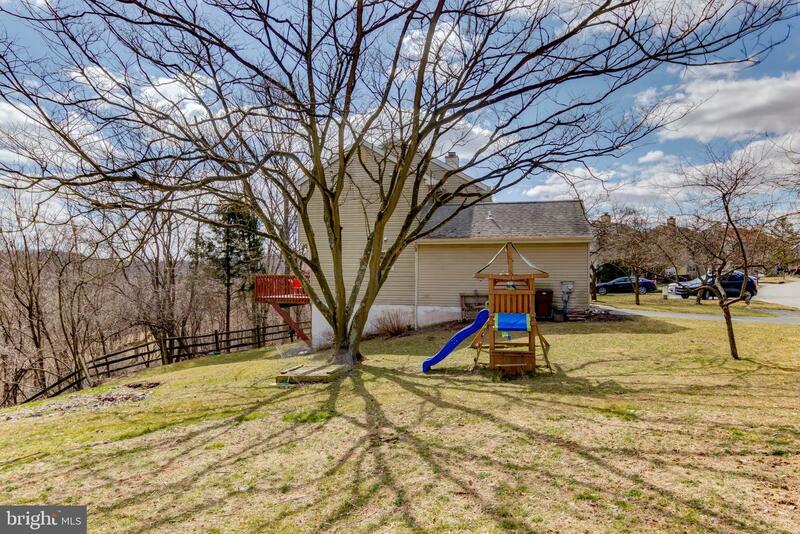 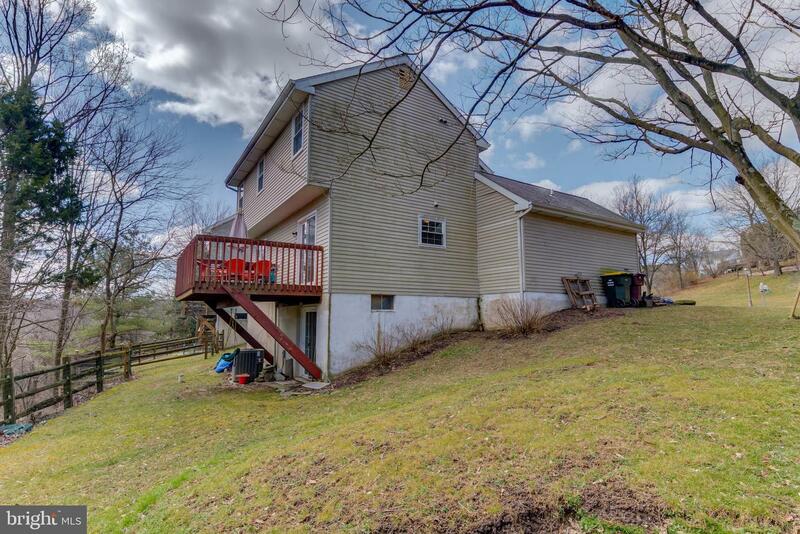 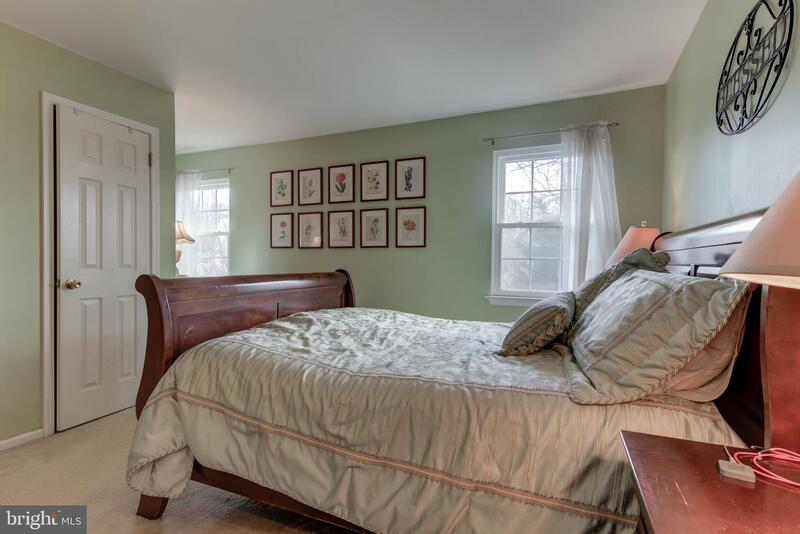 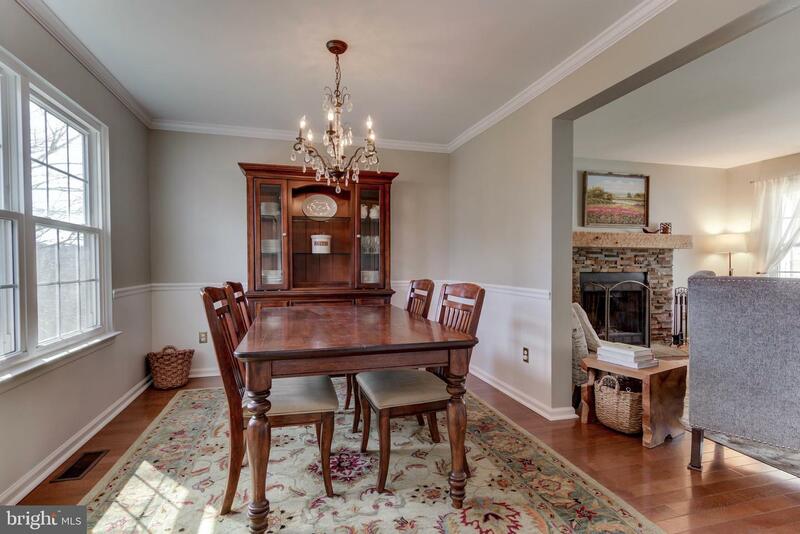 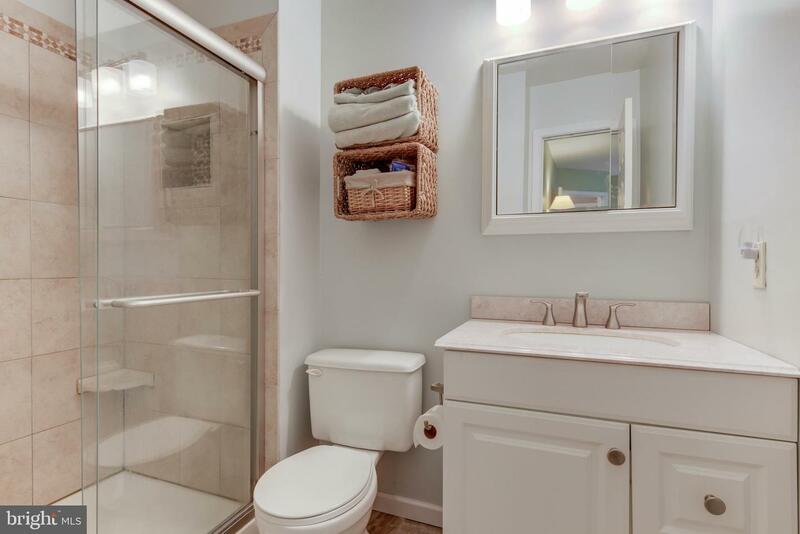 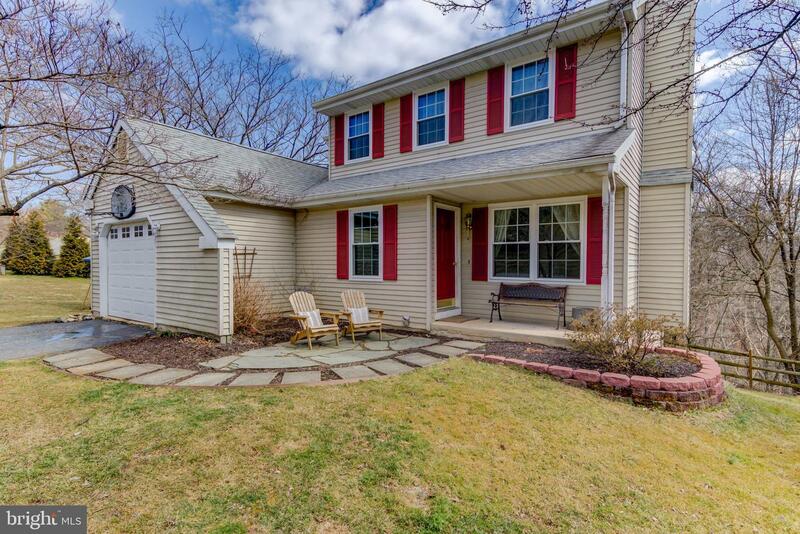 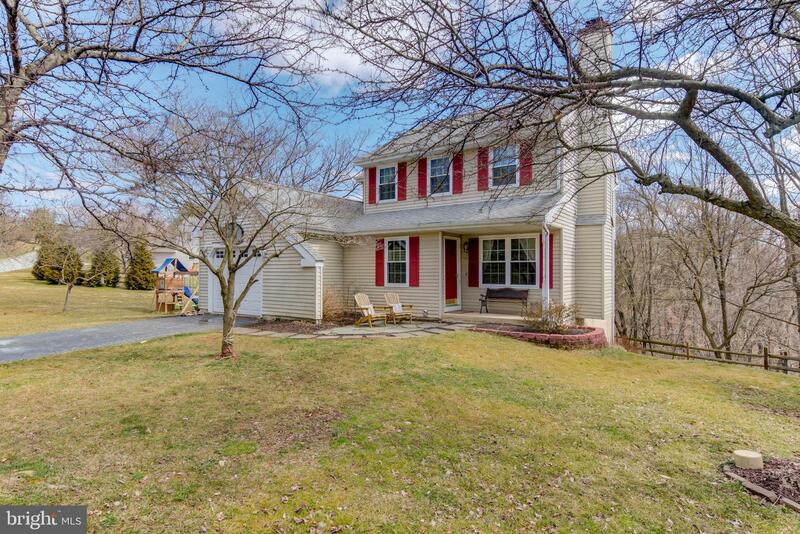 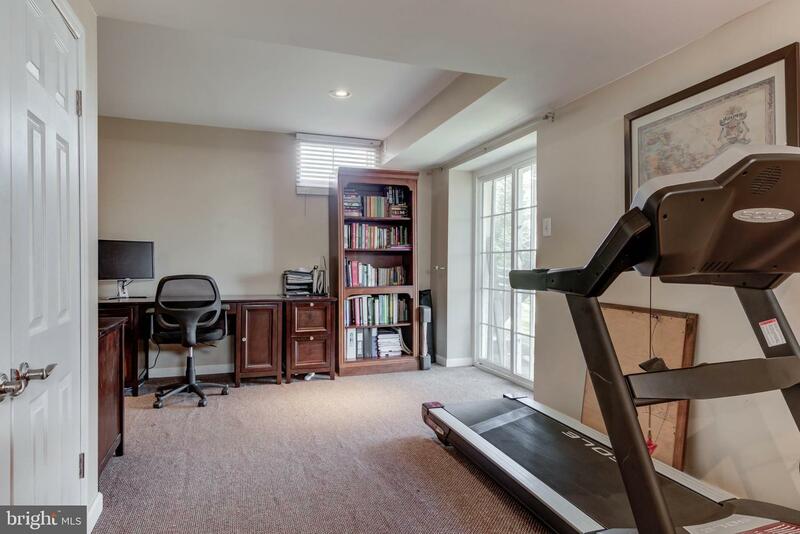 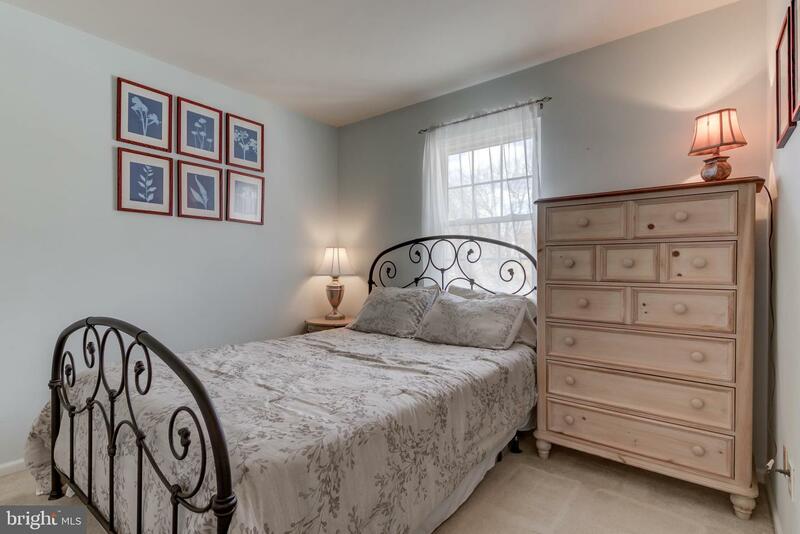 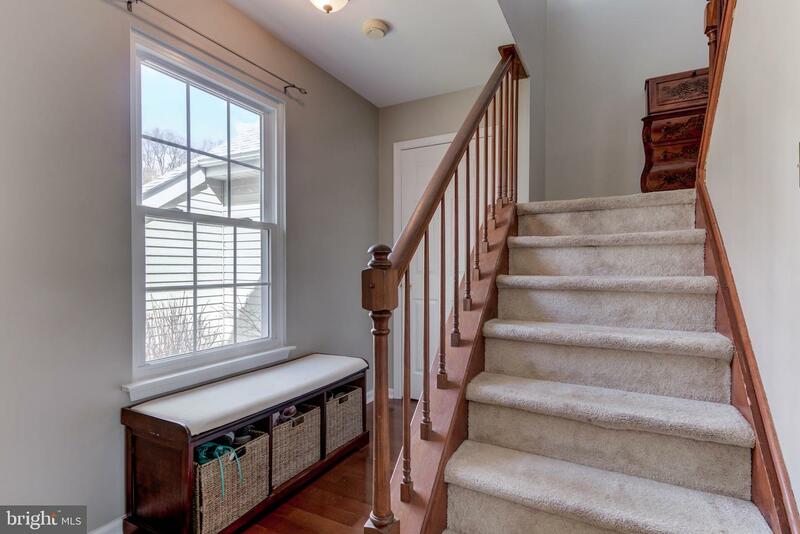 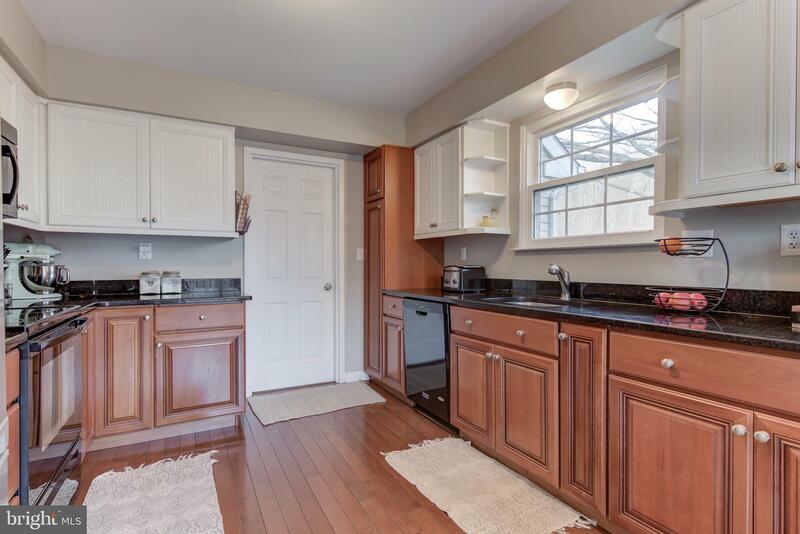 Truly a pristine home in award-winning Downingtown School District. 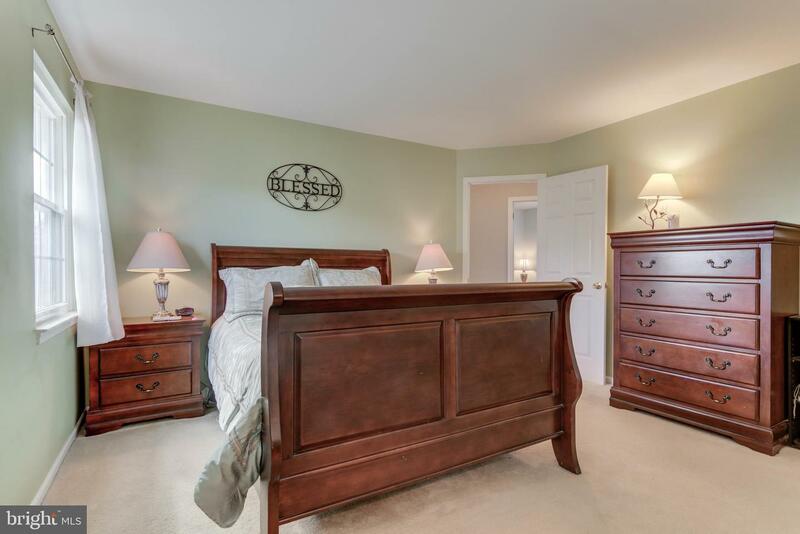 Close to all major routes, this home is ready to go and a definite "must see"!